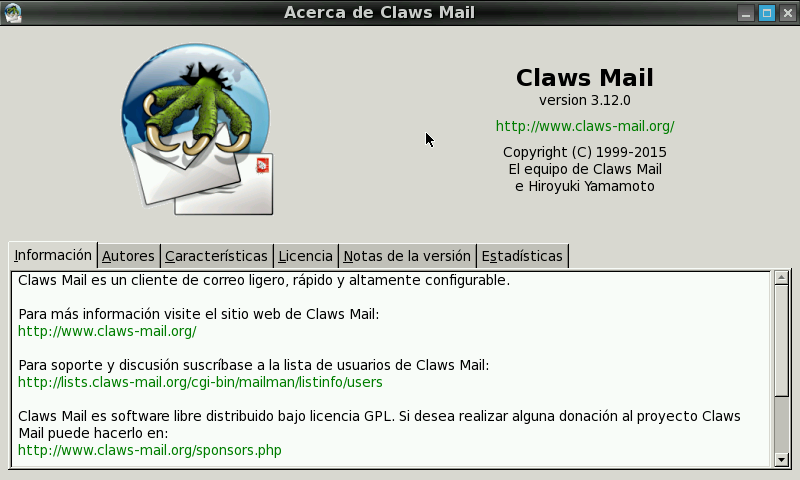 Claws Mail is an email client (and news reader), based on GTK+, featuring quick response, graceful, and sophisticated interface, easy configuration, intuitive operation, Abundant features, Extensibility, Robustness and stability. - Updated openssl and gnutls and other libs to latest version. - Compiled Pdf preview plugin, thanks to libpoppler. - Added missing libs for Fancy plugin. - Added libproxy for Fancy plugin. - Latest stable release. Needs testing with 1.62RC. - Fancy plugin segfaults, trying to fix. - Updated libs, sources and previews. - Fixed pdf viewer support. - There's a bug preventing Fancy plugin to load remote content, trying to fix. - Latest stable release. Fixed Fancy plugin. - Latest stable release. Updated sources and libs. - Compiled with latest Codeblocks PND beta. - Updated libs. It should fix fancy plugin crashing. Quite a good work. 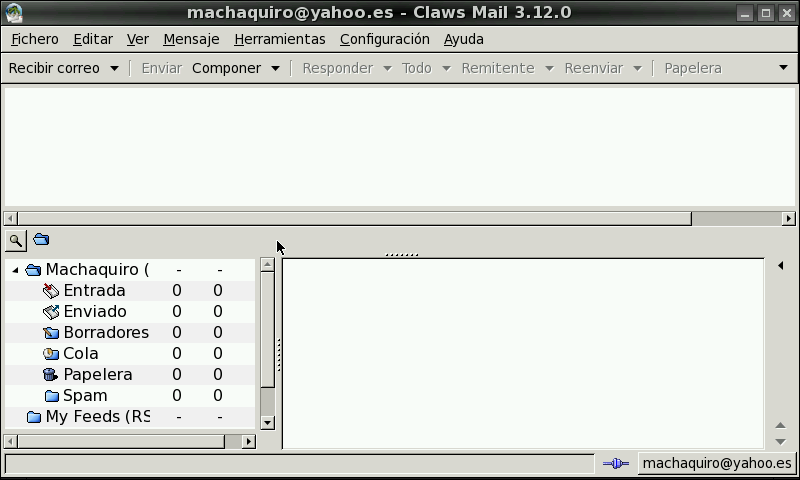 I am also trying to cross compile claws-mail for a while. I managed to get GPG running but I am still failing to get the Fancy pluging going. Now you did it. Congratulations. But there is one thing. When I try to load Fancy, I get a message about libsoup-gnome-2.4.so.1 is missing. I managed to set up SMTP authentification properly, however, Claws Mail won't use these settings when sending return receipts. As a result, all return receipts fail with error 503. Any solutions?